Luís Pestana, Executive Head Chef, and his team at the hotel’s William Restaurant – which gained its first Michelin Star, last year – have collaborated with five Michelin Star chefs to create an exquisite eight-course menu available on 23rd and 24th June. 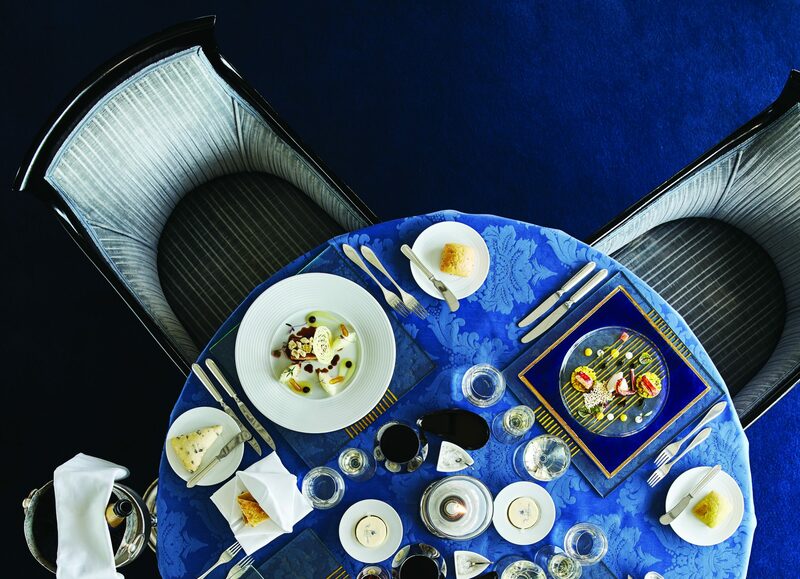 The chefs will prepare a tasting menu that combines the richness of flavours and products from Madeira Island, paired with wines specially selected by Belmond Reid’s Palace sommelier, Alberto Luz. Due the wonderful location of William Restaurant, on 24th June guests can enjoy the closing ceremony of the Madeira Atlantic Festival, a magnificent pyromusical show. Pedro Campas, Pastry Chef of William Restaurant – Belmond Reid’s Palace. 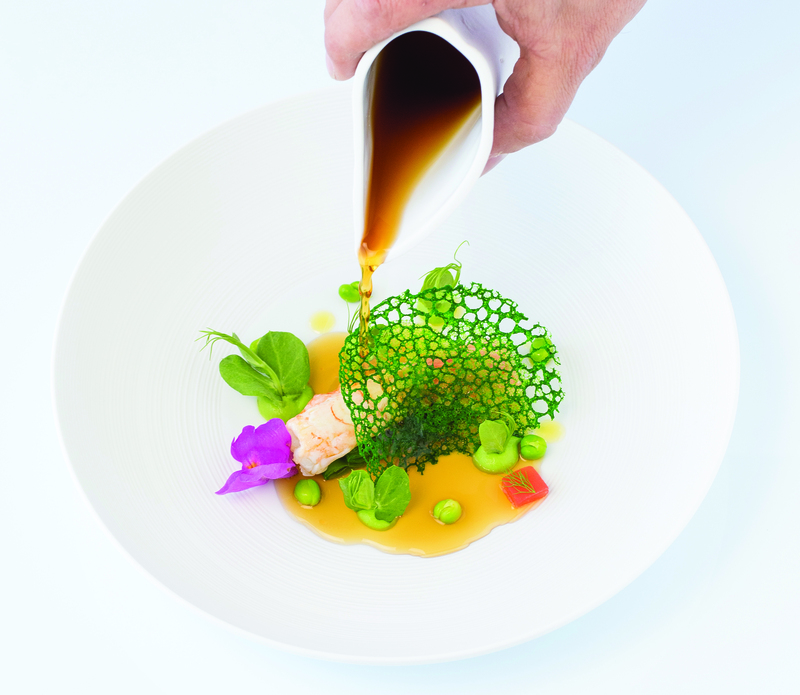 Chef Hazuo Harada will make a beautiful interpretation of the regional tuna. Fresh oysters and quail egg will be some of the special ingredients included in this signature dish called Buri Toro Nuta e Kaki Toketsuna. Banana, passion fruit and swordfish eggs, three regionals and very traditional products will take part of the dish of Chef Luís Pestana, blue lobster will be the leading ingredient. The “Stars Route” dinner will start at 7.30 pm on 23rd and 24th June and includes a welcome cocktail. An accommodation package for 3 nights including the dinner has been created and reservations can be made directly through Belmond website. 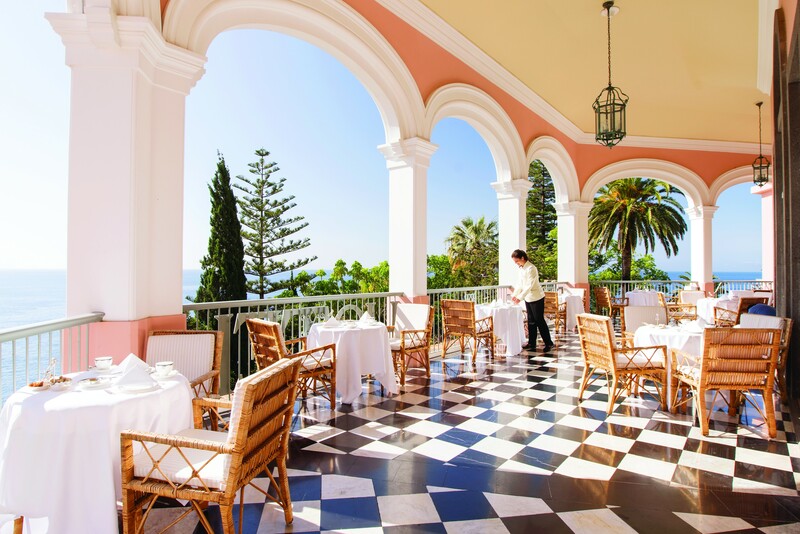 William Restaurant at Belmond Reid’s Palace, Madeira, gained its first Michelin star in November 2016, less than two years after opening. 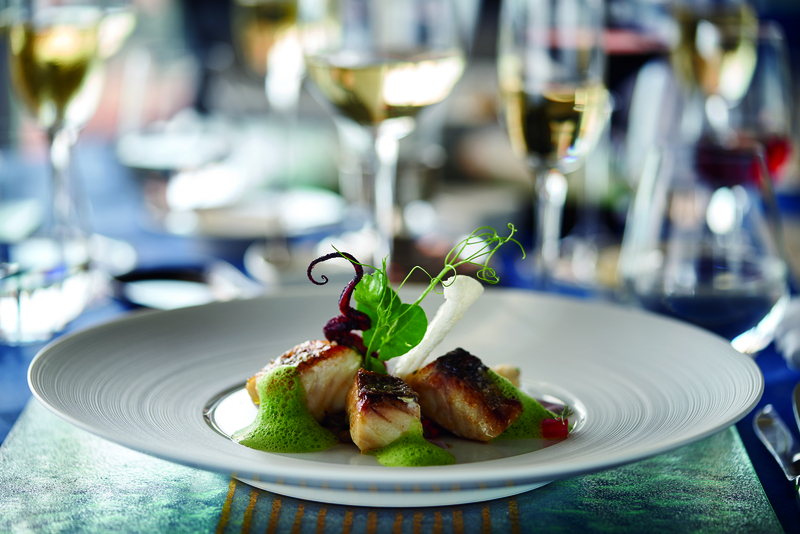 The signature dining experience, led by Executive Chef Luís Pestana, offers a creative approach to modern European cuisine, influenced by international cooking techniques and innovative flavours.